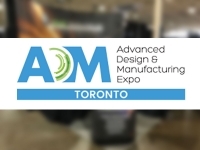 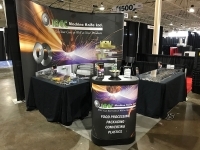 IBEC Machine Knife will be exhibiting at Pack Ex Toronto 2011, at the Toronto Congress Centre. 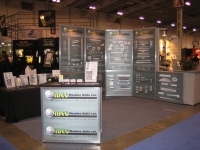 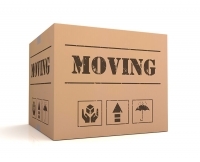 IBEC Machine Knife will be exhibiting at Pack Ex Toronto 2009, at the International Centre. 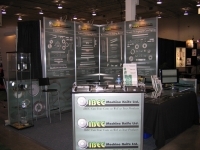 IBEC Machine Knife will be exhibiting at PAC-Ex 2007 in Toronto, ON at the National Trade Centre. 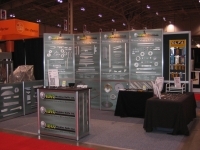 IBEC Machine Knife will be exhibiting at PLAST-EX 2004 in Toronto, ON at the International Trade Centre.